Uneven Development, pairs the work of two photographers who focus on the human and environmental impact of urbanisation. Corinne Silva works along the overlapping borderlands of Africa and Europe. 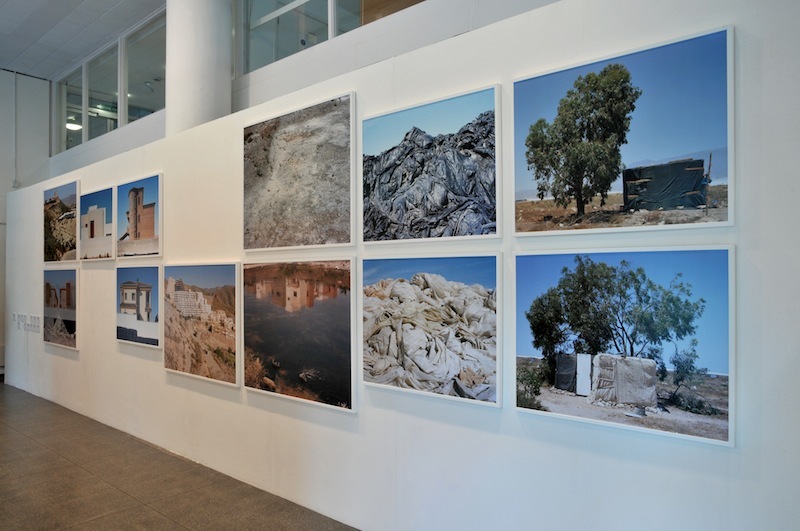 In Badlands she uses architecture and plastic in the southern Spanish landscape to explore connections between European leisure migrants and irregular African workers. 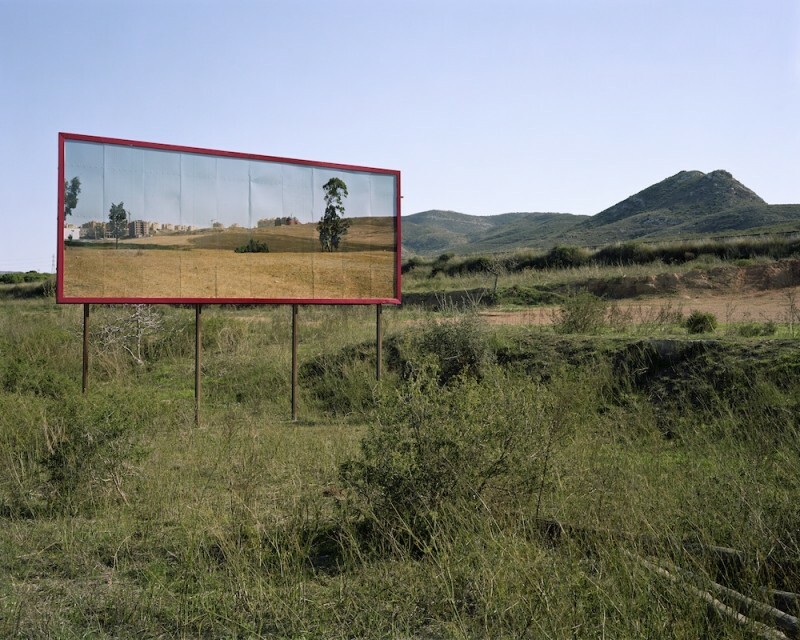 In Imported Landscapes, Silva forces the global south into the global north by pasting Moroccan landscapes onto Spanish billboards to consider their ongoing trade, mobility and colonisation. 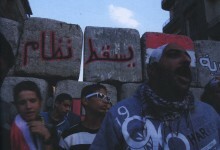 Forty percent of Egyptians live on less than two dollars per day. In the newly constructed suburbs of Cairo, private gated communities aim to provide exclusive isolation for the city’s elite. 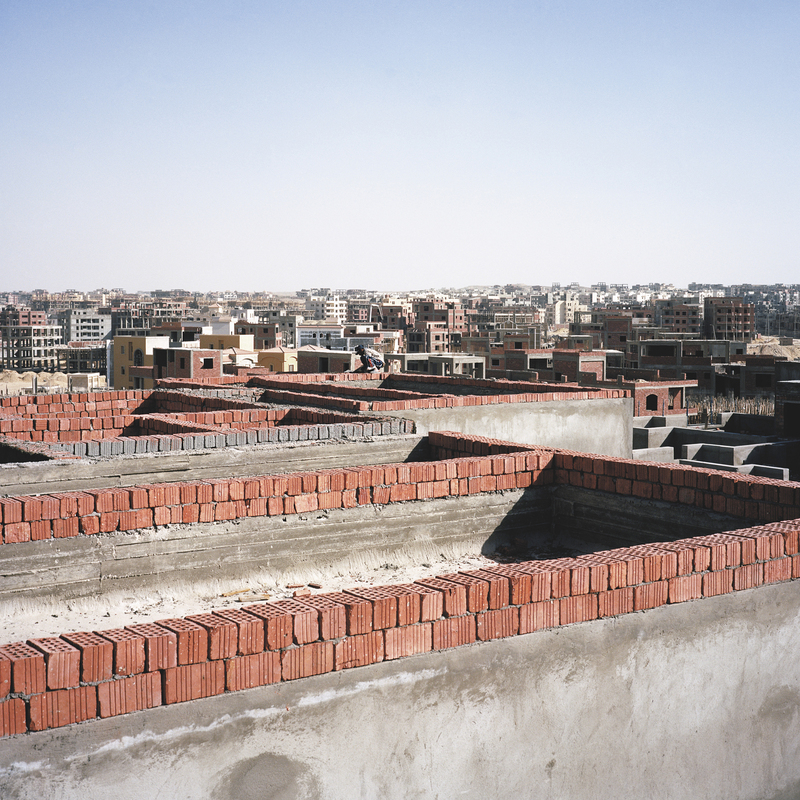 Jason Larkin collaborates with The Guardian‘s former Egypt Correspondent, Jack Shenker, for Cairo Divided documenting the construction of these luxury suburban enclaves and the labourers who build them. 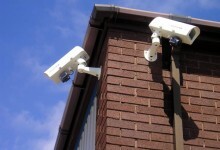 To date, the project has been conceived primarily as a newspaper, including an essay by Shenker, which has been widely distributed freely internationally. “From a population of one million at the beginning of the 20th Century to over 18 million today, Cairo’s expansion has been rapid. Most capitals are magnets, but the speed with which the Egyptian one has grown in the last century is testament to both its remarkable centripetal power and surrounding vacuum of opportunity. For centuries, Cairo’s growth has been checked by geography, bounded by a narrow strip of fertile, Nile-irrigated land, with nothing but desert beyond. Now, faced with the city’s barely contained chaos and alarmed by the growing slums, Cairo’s elites have begun to dream of escape. Along the Ring Road, billboards advertise exclusive new private developments – Utopia, Dreamland, Palm Hills, Belle Ville and The Egypt of My Desires. Cairo’s future, it seems, lies outside the city’s boundaries, in the desert, where it can be built from scratch. The surreal remodeling of the landscape shows little appreciation for the environment it is rapidly colonising. From the decisions of a few, Cairo is morphing its periphery into its core whilst condemning the previous centre to a life on the margins. I felt witness to a mass exit strategy taking shape, and with the camera, recorded the foundations of abandonment in pursuit of self-interest and exclusive isolation”. After graduating with an MA in photojournalism in 2007 Jason Larkin moved to Cairo and forged a successful career working as a documentary photographer working across the Middle East & Africa, publishing work in various periodicals including NYT magazine, Colors, Monocle, WSJ, Internazionale, National Geographic, and Prospect. Jason has picked up various awards and grants over the last couple of years, including the prestigious PDN Arnold Newman Award for New Portraiture. 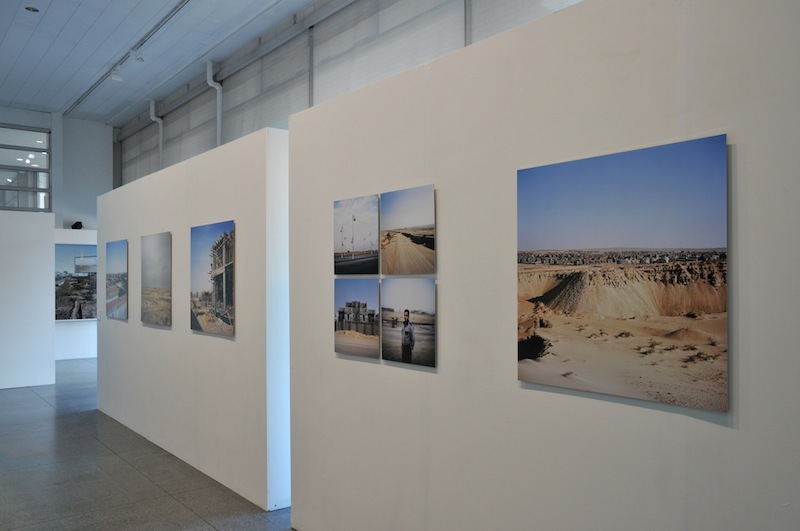 Corinne Silva’s forthcoming and recent exhibitions include 11th International Photo Festival, Aleppo (2012); The Photographers’ Gallery, The World in London, (2012); Flash Forward festival, Toronto (2011) and Boston (2012); Wandering Abroad, National Media Museum/Ways of Looking Festival, Bradford; Imported Landscapes, Manifesta 8, (2010); Badlands, Noorderlicht Photofestival (2010); Wandering Abroad, Leeds Art Gallery, UK (2009). Most recently Corinne won the Magenta Foundation Flash Forward Award (2010 and 2011); and received an AHRC Travel Award (2011). Image 04: Corinne Silva, New suburb of Tangier placed in former mining region La Unión, Murcia From the series Imported Landscapes, 2010. © Corinne Silva.